I first heard about The Clandestine Cake Club on Twitter (@clandestinecake) a couple of years ago. Lynn Hill founded the CCC in 2010 as a follow up to the successful Secret Tea Room that she was already running in her Leeds Home. News of the club spread like wild fire and there are now over 100 affiliated clubs in the UK and abroad, with more starting every month. This chapter is devoted to classic British and American cakes many with a little twist, including: Scrumptious Sticky Toffee Cake, Curious Victoria Sponge, Pineapple Upside-Down Cake, Strawberry Swiss Roll and Soured Cream Coffee Cake. The Victorian Cake chapter contains cakes inspired by the adventurous bakers of the Victorian era and includes: Caraway Seed Cake, Battenberg Cake, Violet Posy Cake, Raspberry ‘Cakewell’ and that most Victorian of all cake names ‘Empire Cake’! 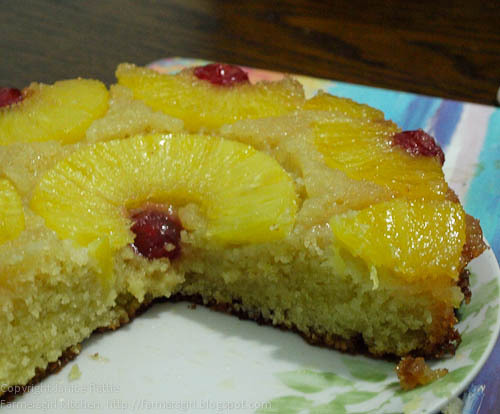 The Fruity Cakes are a delightful mix of fruit in the cake, on the cake and in the decoration and includes: Plum and Cardamom Cake, Magic Bean Cake (intriguing huh? ), Spicy Pear Cake, Apricot Cake and the stunning Cardamom, Rose & Rhubarb Cake. 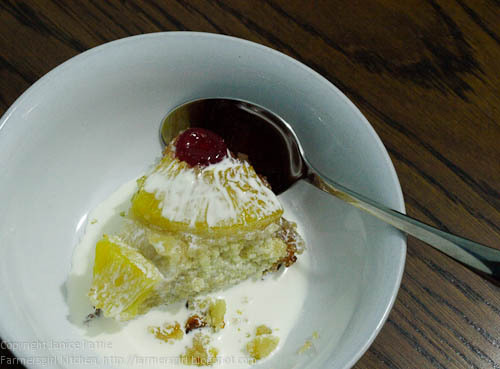 There are Clandestine Cake Clubs all over the world and bakers in the UK are also inspired by world ingredients, this chapter includes: Cayman Mango Cake, Japanese Green Tea & Orange Cake, Dutch Hazelnut Cake and Tia Maria & Mascarpone Cake. A lovely selection of citrus flavours including Lemon Parsnip & Hazelnut Cake, Pistachio & Lime Cake (as seen on the cover), Grapefruit Loaf and Blood Orange & Rosemary Cake. Everyone loves a homemade chocolate cake and you will be spoiled for choice in this chapter which includes Smoked Chilli Chocolate Cake, Dark Chocolate Marmalade Cake, Chocolate Honeycomb Truffle Cake and the unusual Chocolate & Marmite Caramel Cake. A celebration is not a celebration without a cake and these cakes are worth celebrating, starting with a topical Valentine’s Achy Cakey Heart Cake and including an Easter Spring Roll with Lemon & Honey Syllabub, Father’s Day Spiced Ale Cake and a Hogmanay Dundee Cake doused in whisky, not that is definitely something to celebrate. The Clandestine Cake Club Bakers are a creative bunch and have come up with some fun cakes from a Coffee ‘Cup’ Cake (baked in a cup), a Shirley Temple Mocktail Cake and an eye popping Giant Lemon Fondant Fancy. This is a book for dedicated cake bakers, looking for unusual combinations and inspiration. This is a book packed with 120 cake recipes, all different and all looking totally delicious in the beautiful photographs. The recipes are clearly laid out and many would be suitable for inexperienced bakers. The Cake Wrecks chapter at the back of the book gives great tips for saving the day when the inevitable disaster occurs. There is also a page for icings and frostings and a comprehensive index to help you find your favourites. Worth buying? Absolutely, with so many unique and imaginative recipes this book is really good value for money. 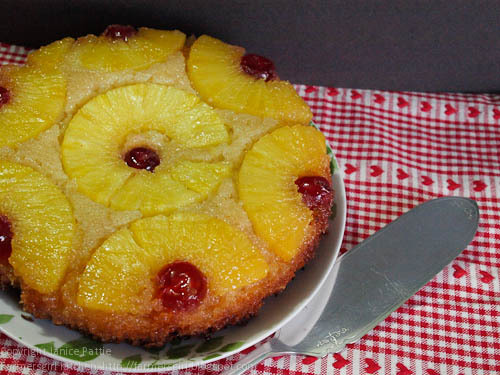 I made Lynn's Pineapple Upside-Down Cake from the Classic Cakes chapter. It was easy to make although it did take a little longer to cook than the recipe suggests. I think that may have been because I used fresh pineapple rather than tinned and there may have been more juice making the mixture a little thinner. 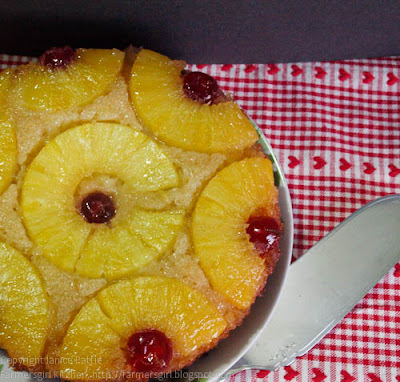 The Pineapple 'Rubble Bubble' Cake (my husband's childhood name for Upside Down Cake) was excellent, we all loved it and I would definitely make it again. 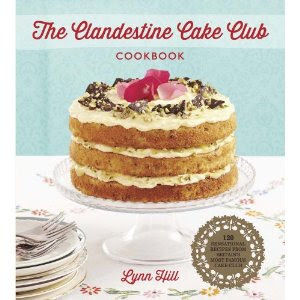 I was provided with a copy of The Clandestine Cake Club Cookbook by the publishers for review, I was not paid for this review and my opinions are my own. It is a beautiful book. I haven't baked from it yet, it is still bedtime reading at this point. 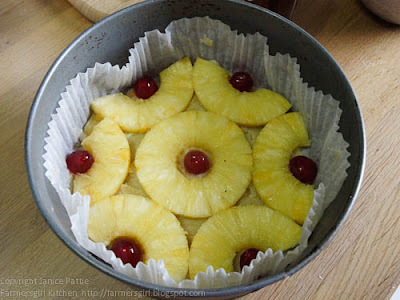 I love your hubby's name for upside down cake. Just brilliant! ps your cake looks superb. I want to dive in! That all sounds wonderful. I'm sure it's a great book. Your cake looks also luvly. I only fear, it's not so funny, when I have to eat most of my cakes just by myself. My hips won't like it. Nice review Janice. I've poured through my copy a few times now and today I'm baking a cake from it for our CCC tomorrow.